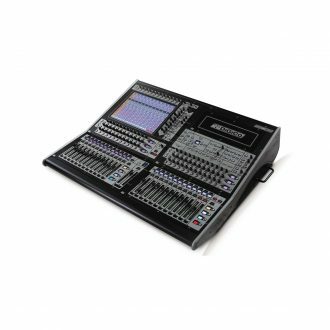 DiGiCo S31, is the latest console in DiGico’s S Series. 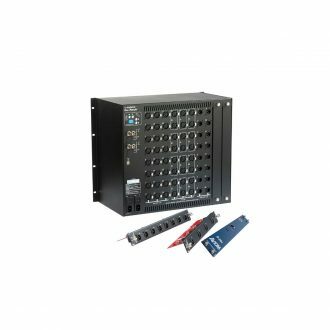 It allows for increased functionality and accessibility, all at an affordable price point. 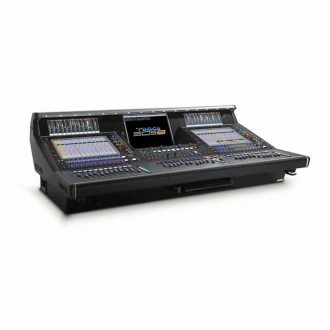 This time around, there are 31 faders, and three 10″ multi-touch screens… And it’ll still fit in back the of the car! 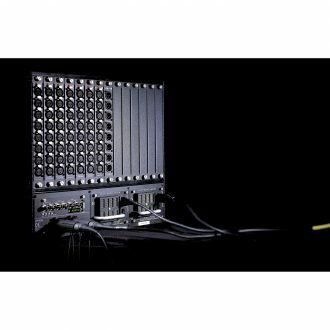 It’s a given that with any DiGiCo product, audio quality is of paramount importance; the SD Series is testament to this, be it the rack mount SD11 or the flagship SD7, audio performance comes first. 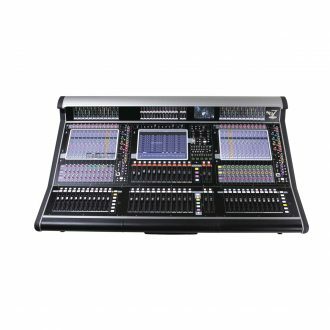 With the introduction of the S Series, DiGiCo used the same principles, developing a smart concept with the same core FPGA engine algorithms and processing. 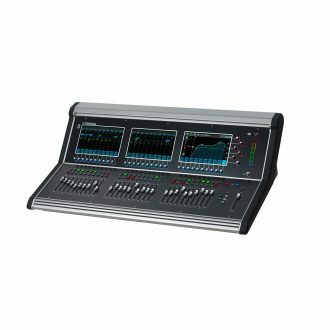 Running at 96kHz, means no loss in audio quality or functionality. Many engineers like to keep their VCAs separate. 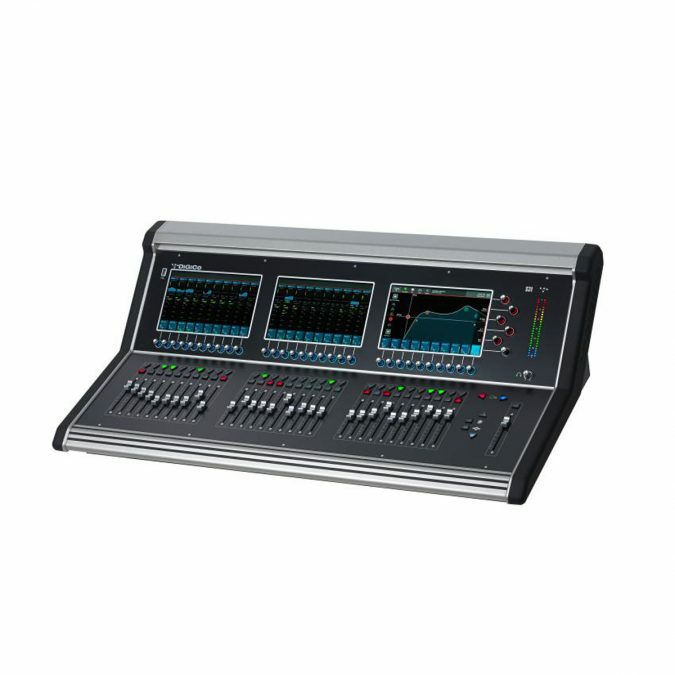 This is now easily achieved, without compromising your preferred workflow with the option of dedicating a section to your VCA’s. Naturally these faders are in groups of 10, so there’s plenty of space to build a full production. Why not layout a whole drum kit on one bank, an entire strings section on the second, and the band on the third? It just makes everything that little bit more accessible. 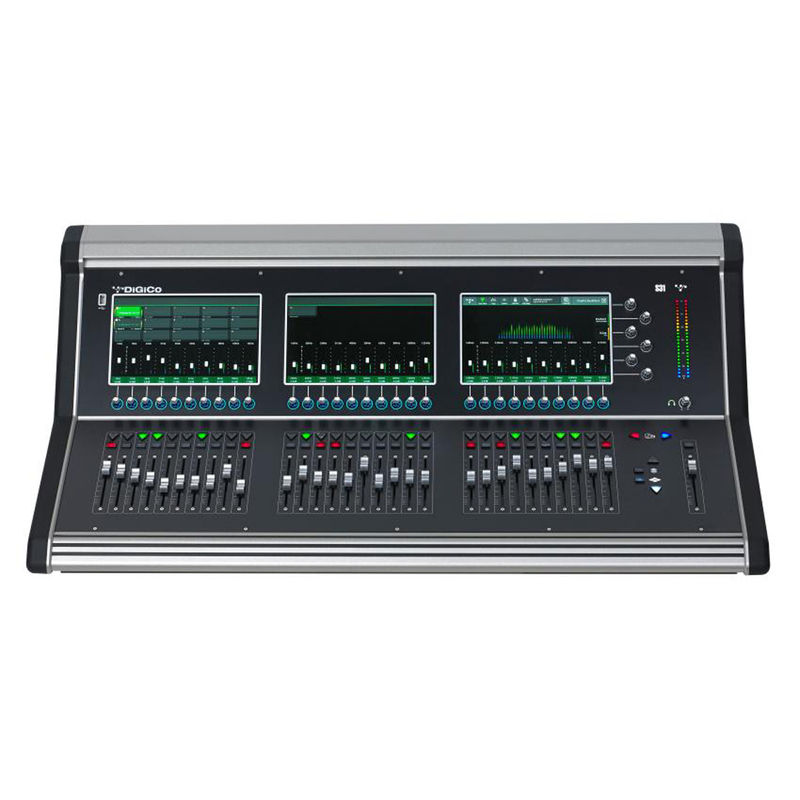 Furthermore, the S31 offers the same flexibility as the S21, with 24x Mic inputs and 12x line outputs on the rear of the console, for straightforward audio connection. There are also 2x DMI ports as standard on the console as well as the UB MADI interface for DAW recording. It goes to show that big things do come in small packages. To date, it has been the Tiger SHARC controlling the FPGA. 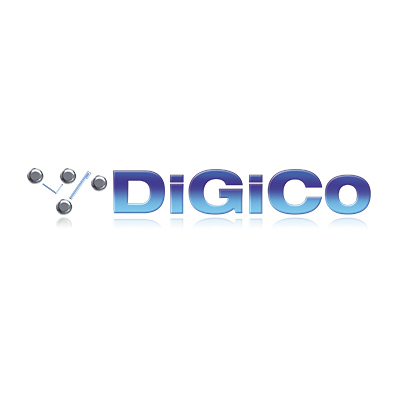 Integrating these three technologies, along with networking capabilities, was a brand new challenge. 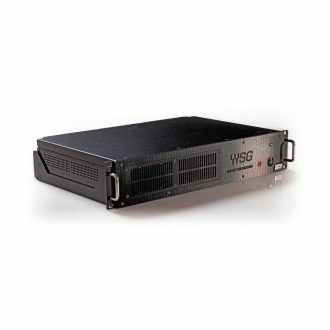 Using the high power QuadCore SoC, associated with high bandwidth memory, S31 connects to a low power 484-ball array FPGA which in turn connects to fourth generation control SHARC DSP, capable of not only controlling the FPGA, but offering the potential for additional processing in the future. 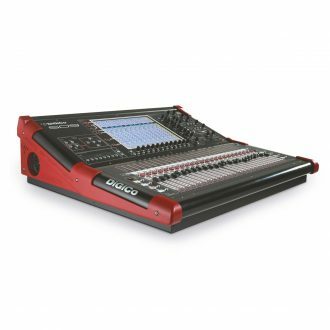 The compact footprint of the DiGiCo S31 has no relationship to the scale of processing power going on under the polycarbonate worksurface. 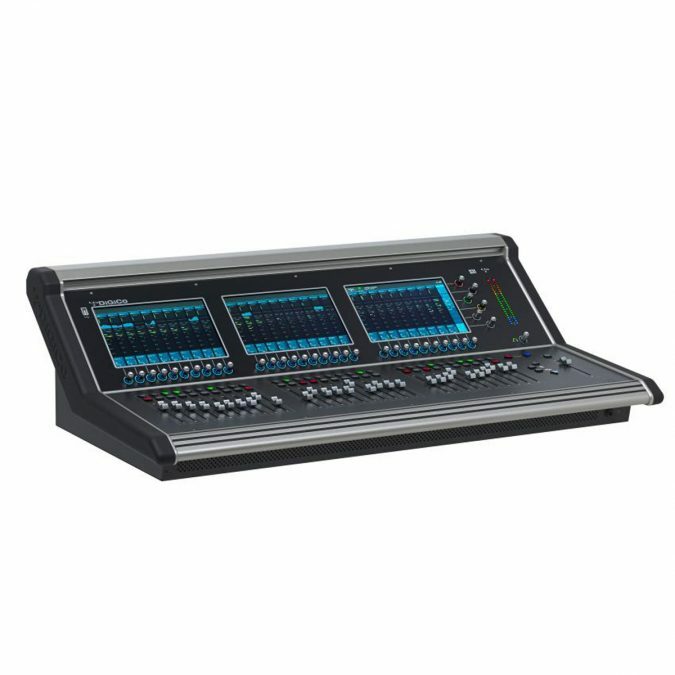 Touch screens are now part of our daily lives, but if you go back to our digital beginnings, DiGiCo incorporated them in designs as long ago as 1997. Continuing their integration, with the advantages of speed of control and user feedback, meant that the DiGiCo S31 had to bend the rules again. 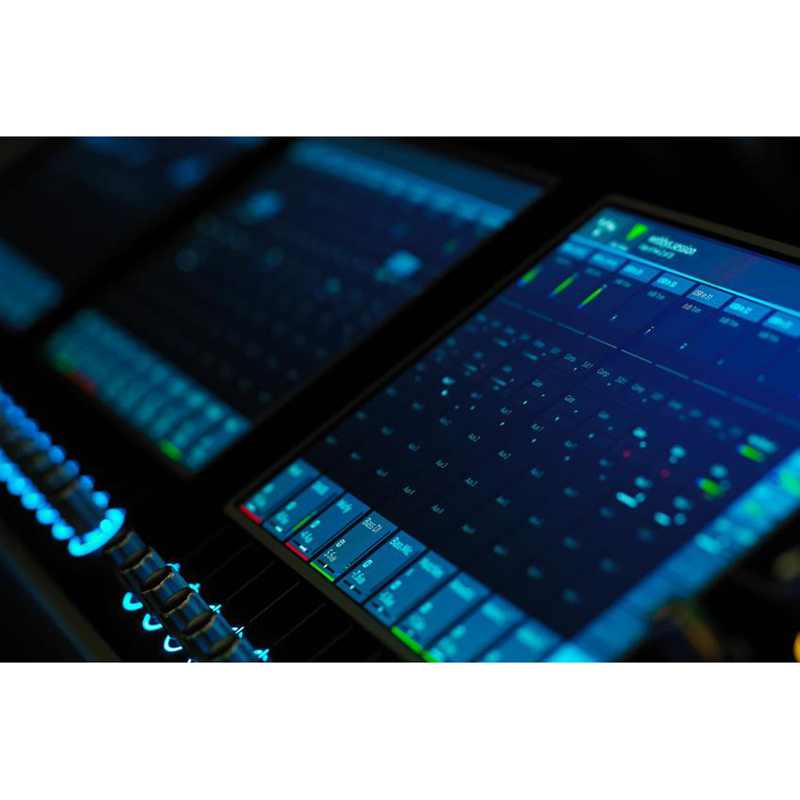 We utilised the latest P-CAP multi-touch screens for clear visual feedback and gesture control, but also did not limit the user to a single screen – by providing multiple multi-touch screens! 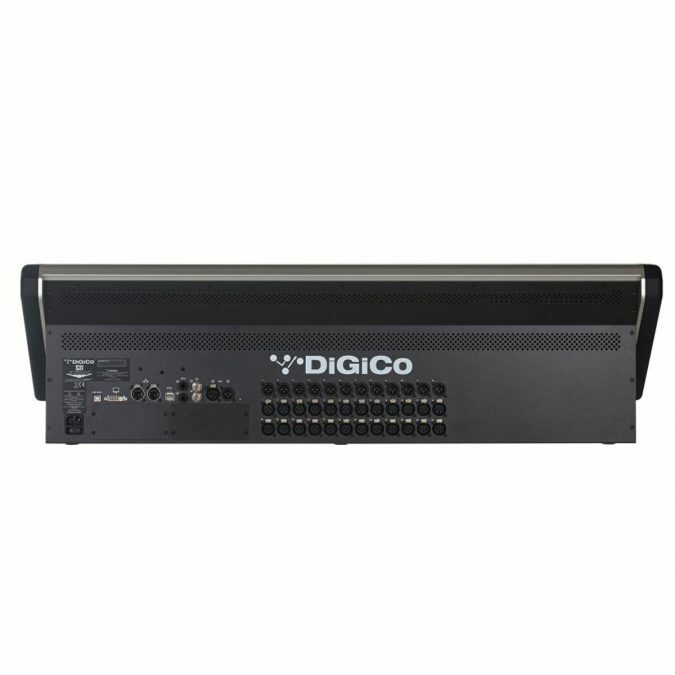 The compact tripple screen design of the DiGiCo S31 provides 10 channel strips per screen allowing the operator instant feedback and control on 20 simultaneous channels. This amount of instantaneous feedback offers total reassurance when mixing large shows, but the newly designed drag, swipe and drop channel layout system makes it simple for operators to move channels and busses across the surface to design their own custom fader layouts. Having three screens not only gives you more channels to view at any one time, but it allows you to utilise one as a setup or master screen, while still operating with the other. You are always looking in the same location, whatever function you have highlighted. 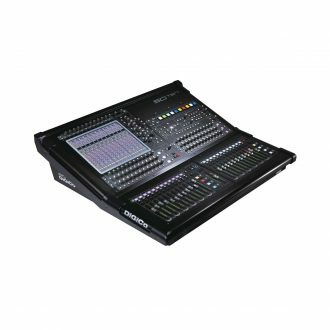 In addition, the DiGiCo S31 comes complete with dual DMI (DiGiCo Multichannel Interface) option card slots, perfect for expandability, as it can interface with industry formats be it Analogue expansion, MADI, Dante, Waves SoundGrid, or Calrec’s Hydra 2 Network. All bases are covered. Finally, when an audio engineer first stands in front of an S31, it looks and feels remarkably inviting. 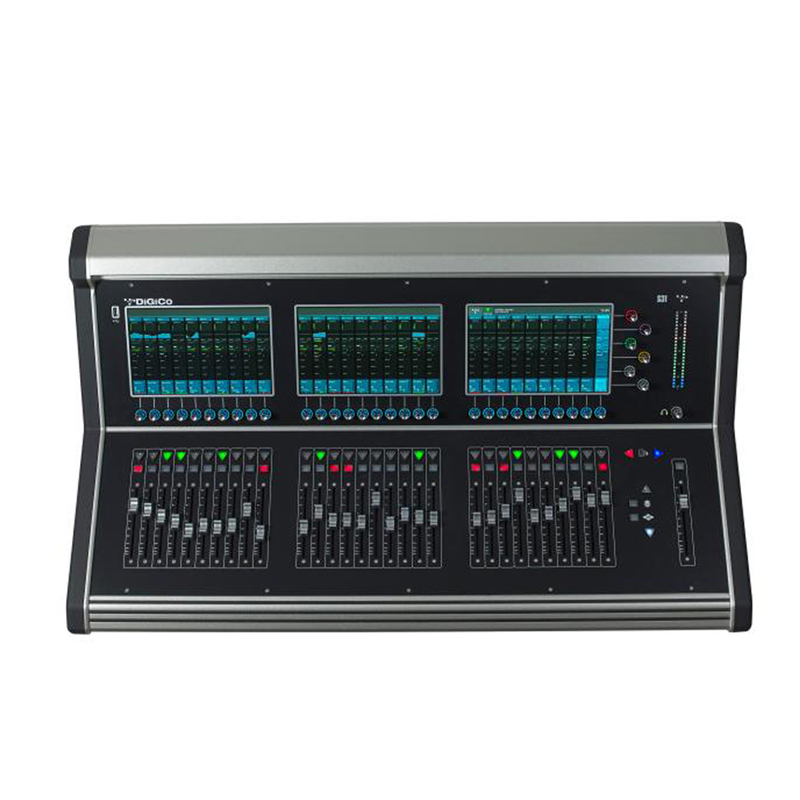 This level of connection with the audio sources and their manipulation is something the world’s leading audio engineers experience when they harness the powerful SD7. 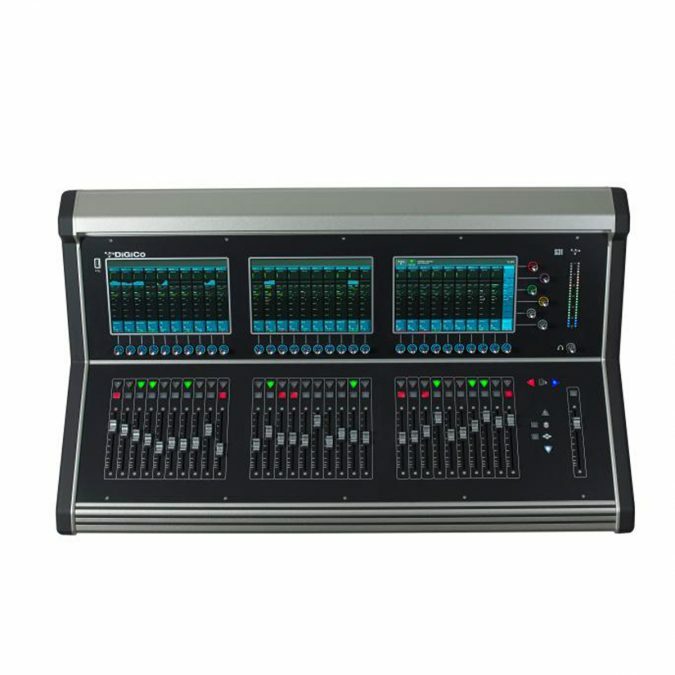 From the aerospace graded aluminium extrusion, the durable polycarbonate overlays, the RGB LED Hidden Til Lit technology coupled with touch sensitive faders / encoders and integrated LED light bar, you know it’s a DiGiCo before you turn the PA on. The S31 redefines industry expectations at its price point.